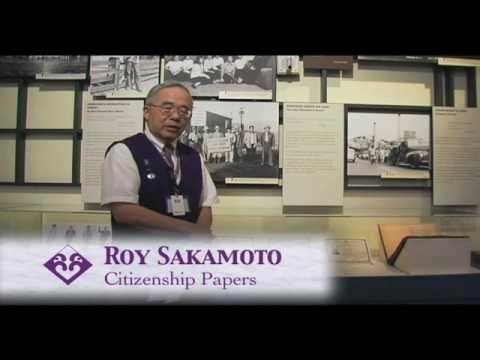 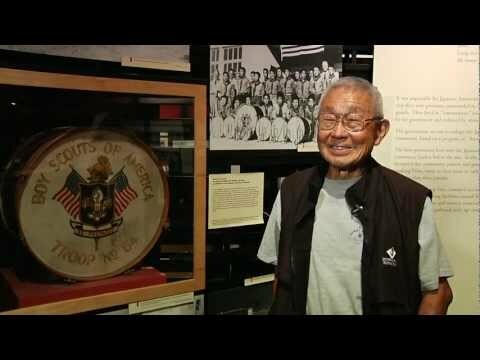 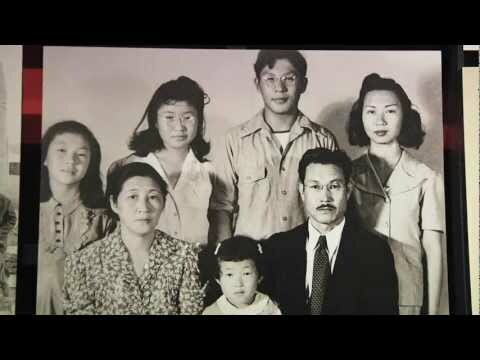 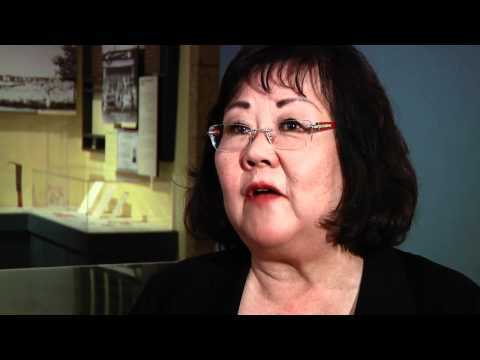 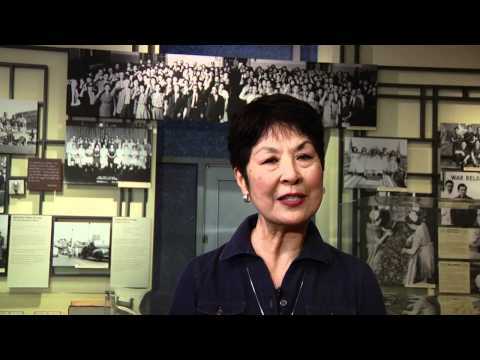 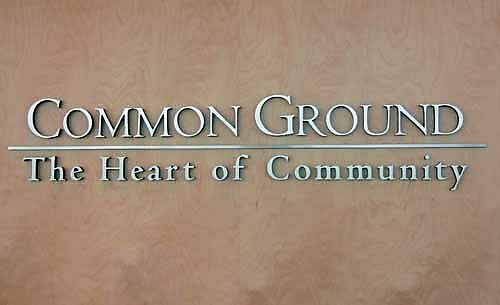 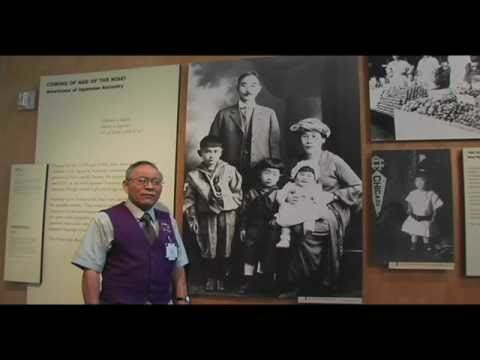 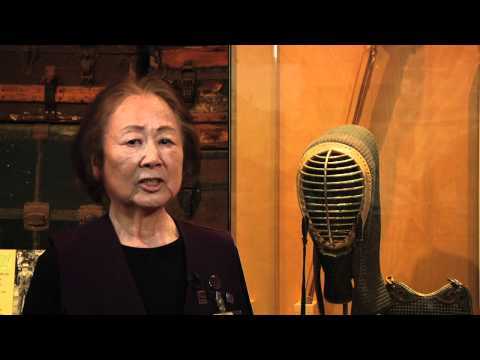 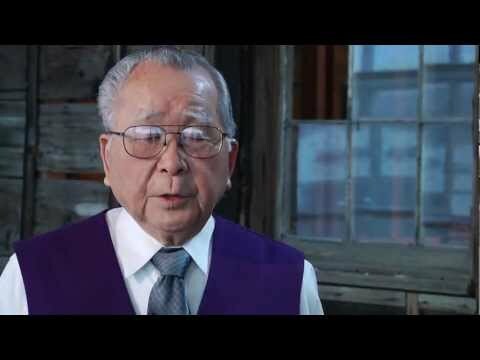 Japanese American National Museum staff and interns worked with volunteers to create a series of 30-second digital video shorts sharing the volunteer’s personal stories related to artifacts from the exhibition Common Ground: The Heart of Community . 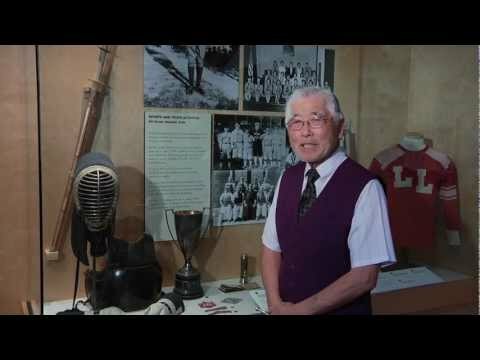 In this album, National Museum volunteers—Ike Hatchimonji, Charlene Takahashi, Icy Hasama, Marion Wada, Mary Karatsu, Hitoshi Sameshima, Bill Shishima, Nancee Iketani, Ben Tonooka, Pat Ishida, Bob Uragami, Babe Karasawa, Yae Aihara, Richard Murakami, Yoko Horimoto, Jim Tanaka, Tohru Isobe, Mas Yamashita, Robert Moriguchi, Kathryn Madara, Kent Hori, May Porter, Eileen Sakamoto, Lee Hayashi, and Roy Sakamoto—share their personal stories. 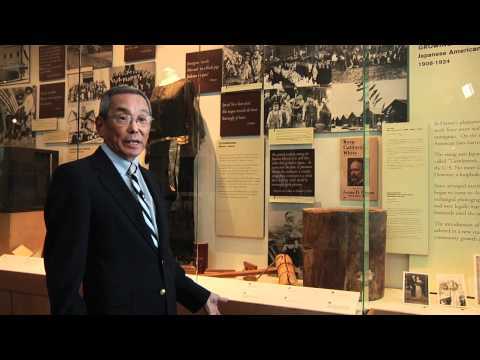 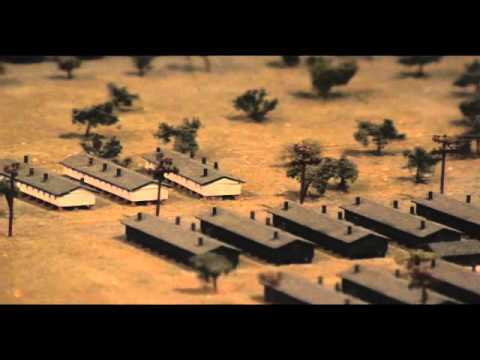 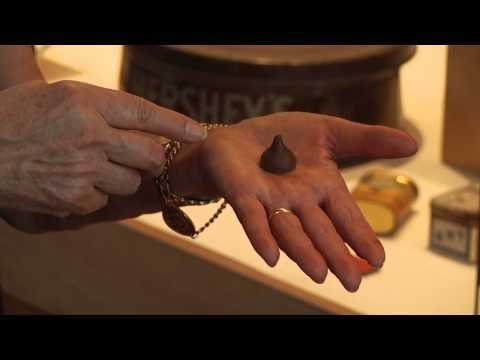 These video shorts were first developed with 2010 summer interns, Evan Kodani and Alexandra Giffen, as part of on-going volunteer sessions examining and re-envisioning the role the Museum will play in the 21st Century. 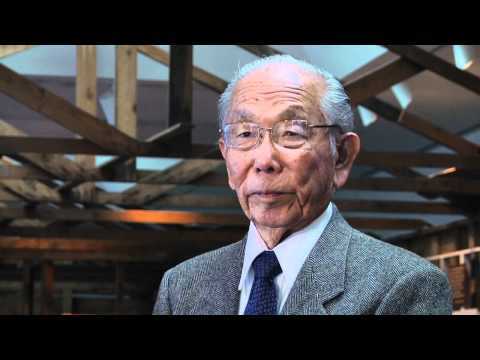 They were created in conjunction with the Frank H. Watase Media Arts Center. 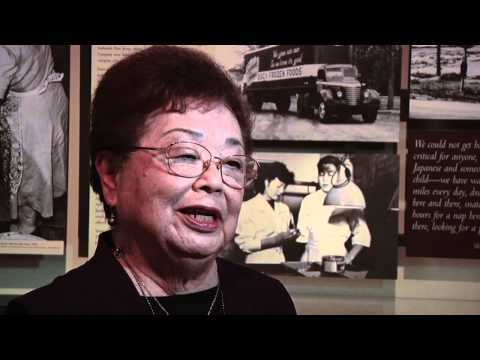 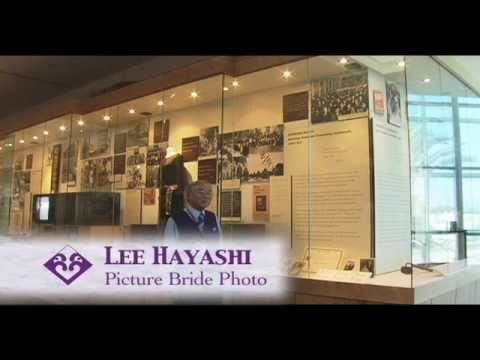 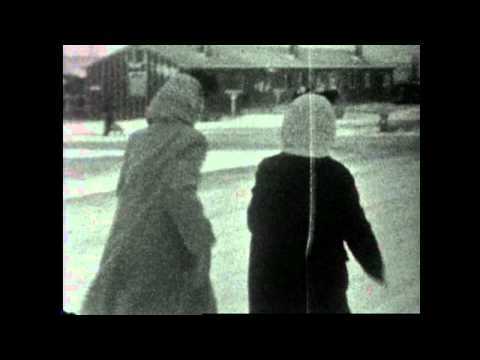 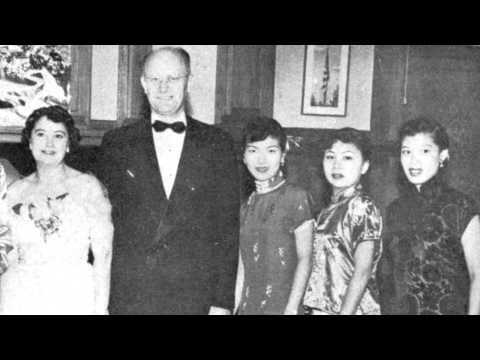 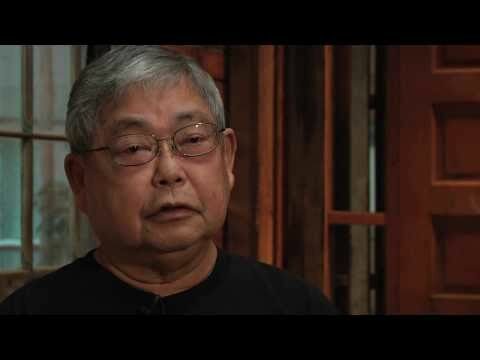 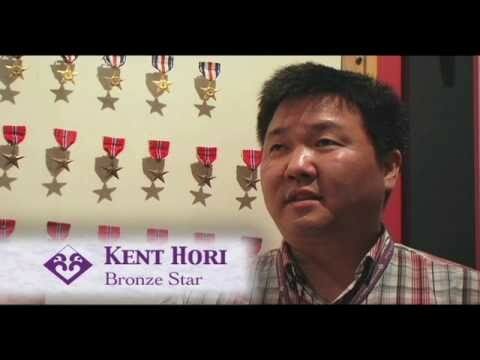 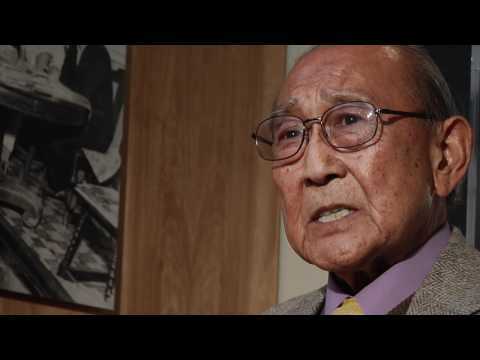 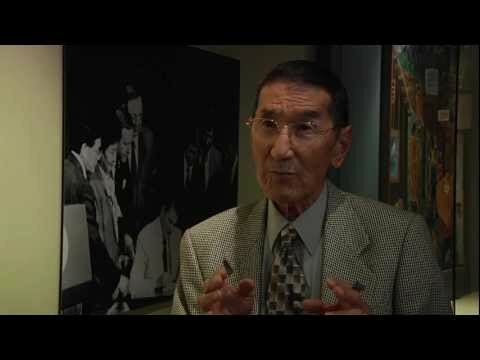 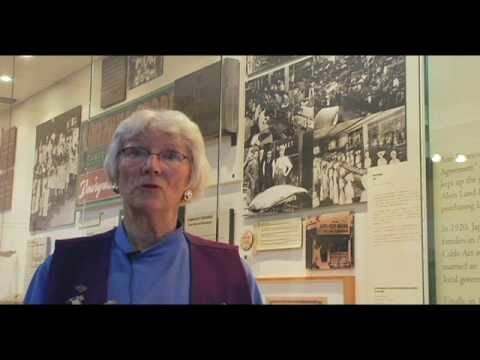 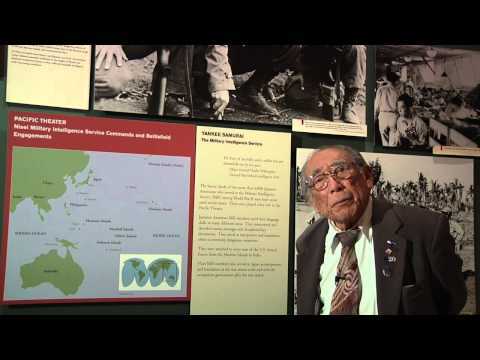 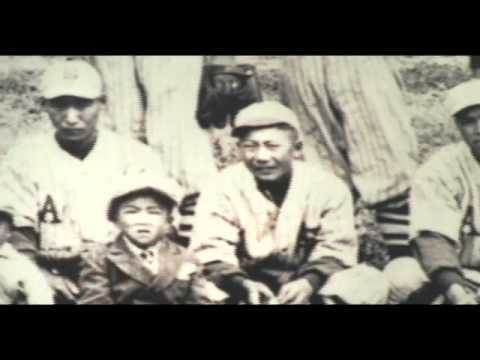 We continued to add new video clips in this album through the Nisei Oral History Project. 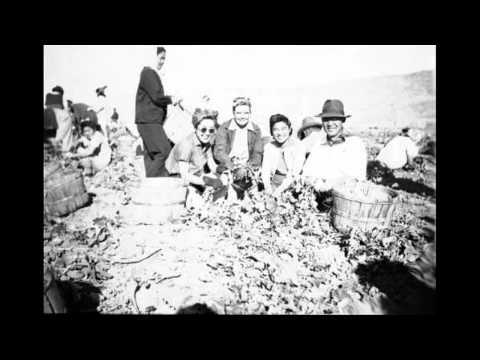 JANM — Última actualización Feb 08 2012 3:32 p.m.